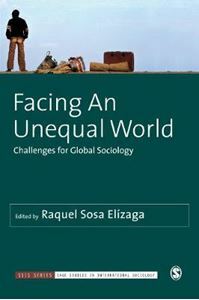 Quick overview This edited volume explores significant themes in modern, global sociology, including inequality, structures of power, conceptions of justice and sustainable futures. Sociology in the modern world faces many challenges. This edited volume explores significant themes including inequality, structures of power, conceptions of justice and sustainable futures, forming a critical examination across twenty-five individually authored chapters. This text forms part of SAGE Studies in International Sociology series (SSIS).